When you are arriving somewhere new, where you don’t know anyone or anything and all you have to go on is you imagination, the best way to enter it is in style. What is better than arriving into your new adventure sitting back and relaxing on the back seat of a luxurious car, maybe sipping on champagne or munching on some small hors d’oeuvres? And think about the opposite, what about leaving a great trip in style, taking unforgettable memories with you as you sit behind a driver, with your own sun roof view of a place that made you so happy? Have you seen a limousine stuck in traffic? 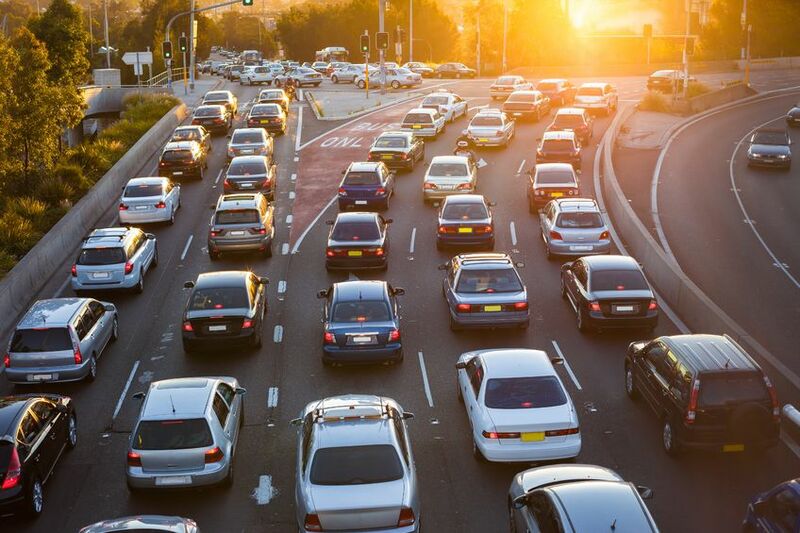 We are not implying that they get a special pass on those rush hours, but companies know that these cars are rented for comfort, so the drivers will know exactly what route to take to make your trip as comfortable as possible. Besides, if there is a little traffic, you won’t really mind if you’re sitting on a large couch and being pampered. Imagine picking up your mum, who you haven’t seen in a long time, or that client you need to impress, in a limo. For some people it might look a bit extravagant, but there is no better way to give someone a surprise than sending a big, glamorous car to pick them up from a long trip. When taking a shuttle bus or a taxi, you usually have to walk a long distance to arrive to your transportation. But with limousines, drop off and pick up points are much closer than public short-term parking, taxi or shuttle bus areas. Chauffeurs will keep an eye on how your flight progresses, sometimes finding out about delays even before you do. They will also make sure to get your luggage, so you won’t have to worry about that, and limousines always show up on time, depending on the customer’s needs, so they will be waiting for you instead of the other way around, which is regular for taxi users. 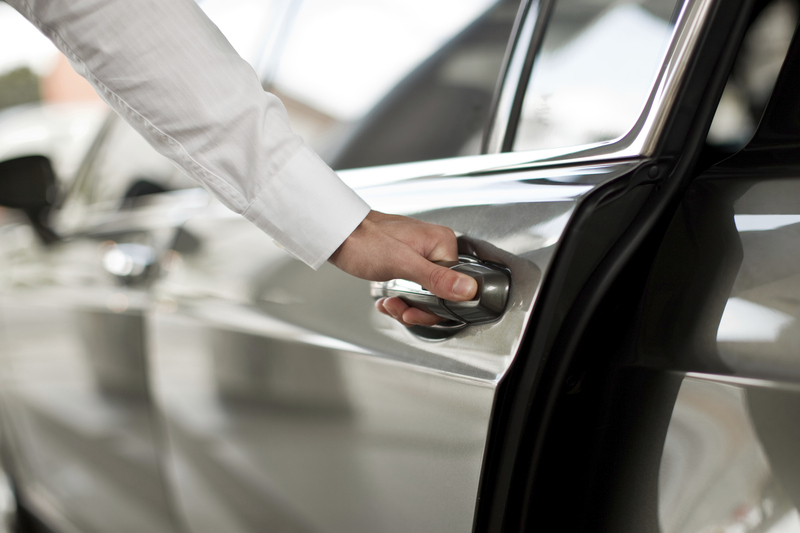 Fees not only depend on the destination but also with the limousine model you choose. So you won’t get the same boring taxi model, you can opt to go from or to the airport in the car of your choice, paying only a few more dollars for a much better service. And remember, the parking fee is also covered by your payment. If you wish to get a more comfortable trip from or to the airport, don’t hesitate to opt for a limousine service. We even monitor your flights and if there are delays, we adjust our pick-up time accordingly…even if your flight is 9 hours late and you land at 3am. Book your next Airport Transfer today!